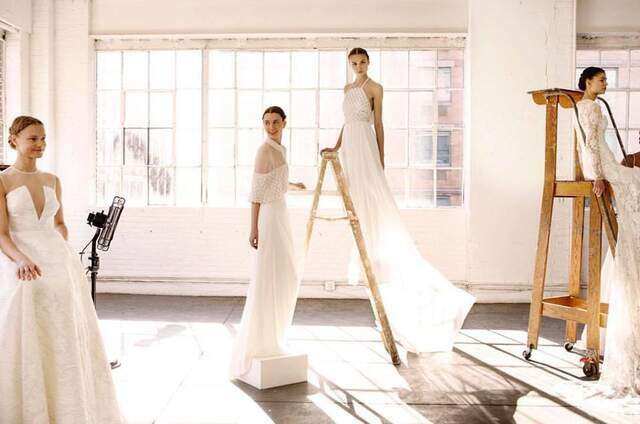 RK Bridal is an award winning bridal store located in the heart of New York City. 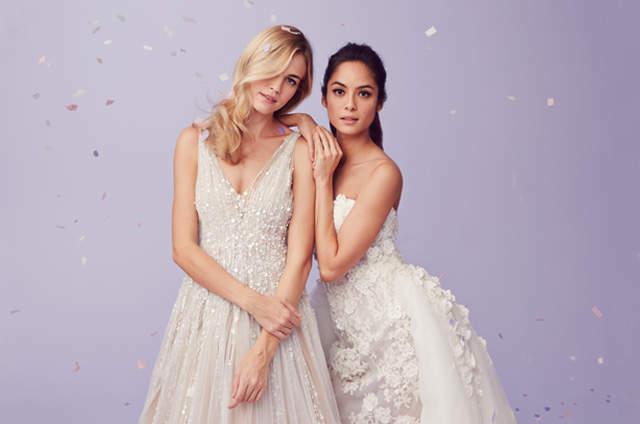 Our website features thousands of designer wedding dresses, bridesmaid dresses, mother-of dresses, flower girl dresses, prom dresses, Quinceañera gowns, bridal headpieces, wedding accessories, and more! We are dedicated to providing you with the optimum in selection, price, and customer service. 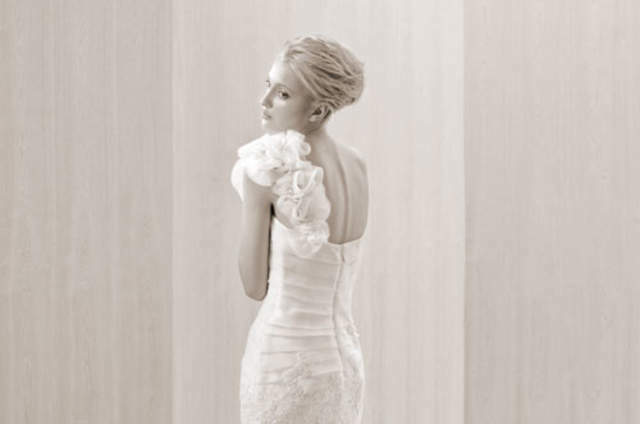 RK Bridal opened its doors in 1953 with its first brick-and-mortar store in New York City, NY. Originally known as RK Monograms and later RK Boutique, we evolved into RK Bridal and began making brides' fairy tale dreams a reality! We have expanded three times since opening and are currently expanding for a fourth time into our new 30,000+ square foot showroom at 619 West 54th Street, 5th Floor, Between 11th Avenue & the Westside Highway. 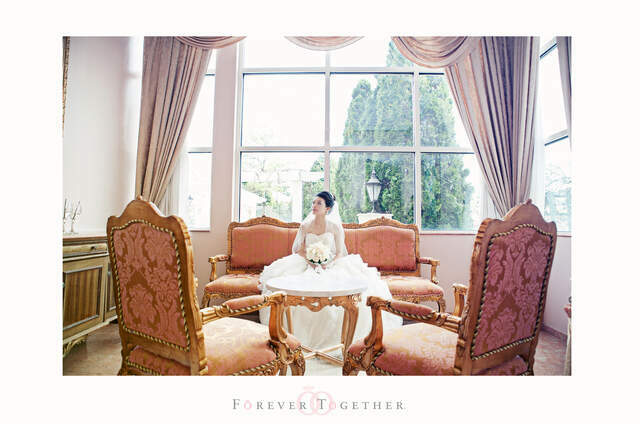 We are a 3rd generation family owned business, passionate about the bridal industry and dedicated to each one of our unique brides. 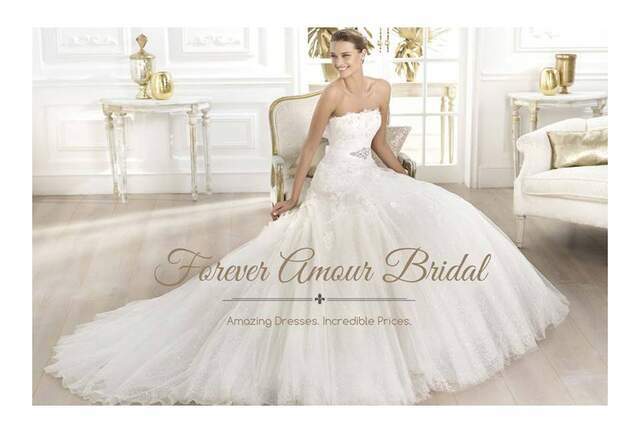 RK Bridal has raised the standards for bridal retailers worldwide in delivering the best selection in the bridal industry at the most competitive prices.